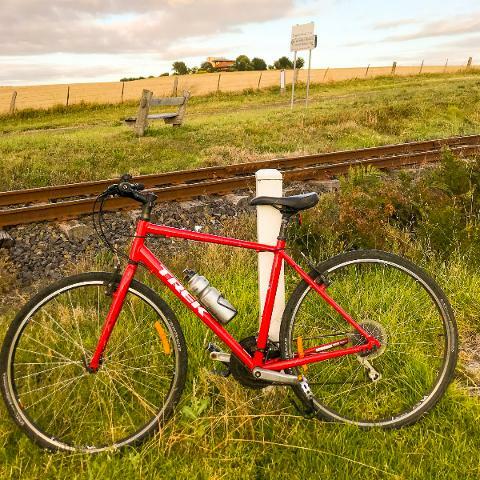 Enjoy a leisurely morning cycle through the beautiful countryside passing farms and vineyards as you work your way through the coastal countryside. 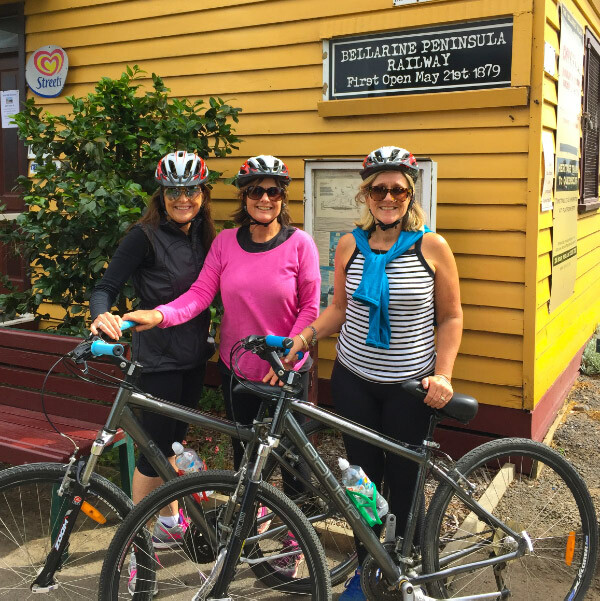 The cycling is easy and very enjoyable, riding along the Queenscliff – Bellarine Rail Trail, stopping for morning tea or a wine tasting at a local cafe or boutique winery. 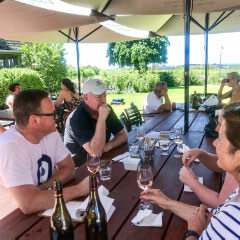 VineTours provides maps and a written guide that takes you past various gourmet produce stores and vineyards. The day can be tailored to your ability and preferences. Drive to Queenscliff Railway Station where your ride commences. 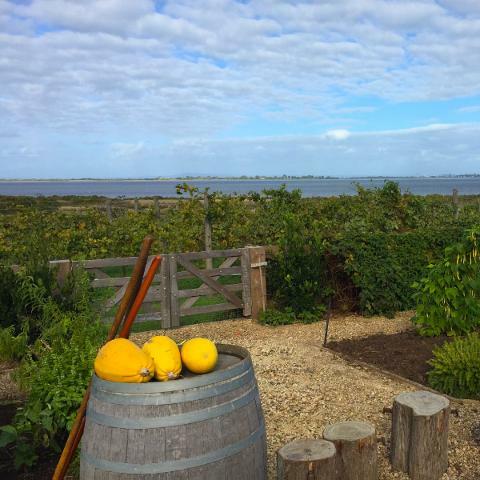 For an additional $25 per person VineTours will pick you up and return you to Geelong train station (V-Line train). The trip is about an hour from Southern Cross Station in Melbourne. 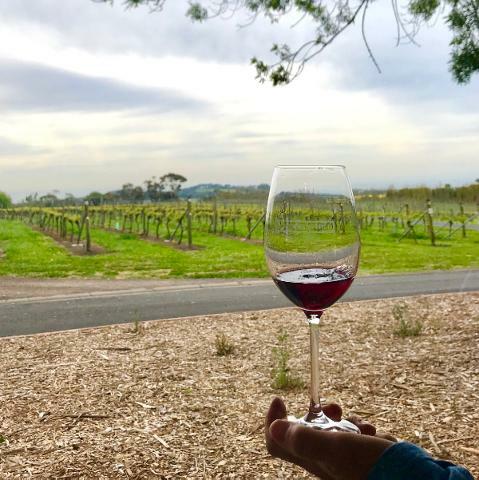 VineTours will pick you up from the station and take you to the starting point about a 30 minute drive.